Looking for a USED ALTERA 10.10.8? 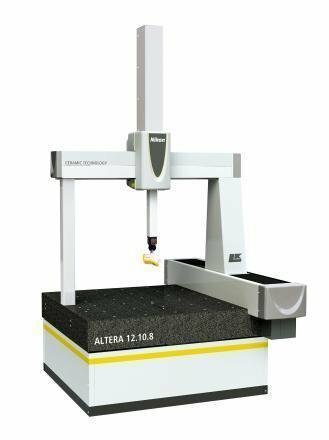 Nikon Metrology’s range of premium quality ALTERA CMM’s have been refined to meet the varying needs of manufacturers, both now and in the future. Advanced multi-sensor ready technology optimizes CMM throughput and provides the opportunity to broaden the application scope to new materials and components as customer needs change, without additional wiring or controllers. Innovative work-flows and intuitive software features make light work of complex inspection tasks, while boosting CMM productivity and providing manufacturers with a clear and efficient understanding of product conformance. Looking to Purchase a New NIKON ALTERA 10.10.8?